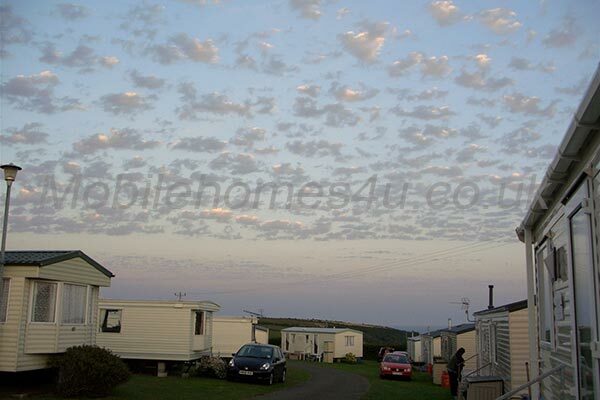 Static caravan on West Wayland Caravan Park, near Looe Cornwall. 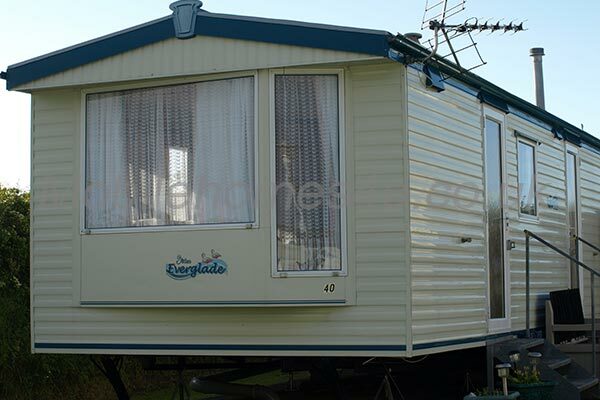 The caravan is a 2006 Atlas Everglade 28′ by 10′ 2 bedroom 4 person caravan and on a hedgerow plot. The park is quiet and well maintained with services. 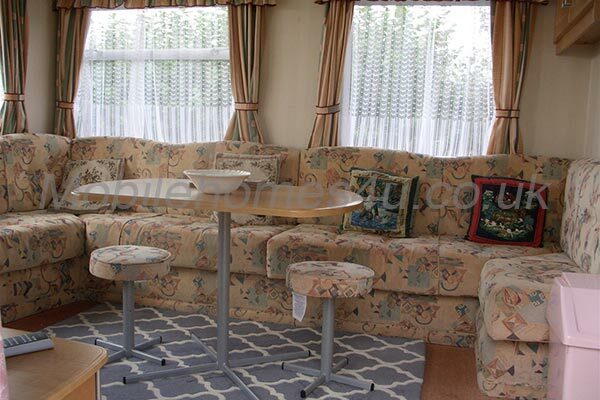 The lounge has plenty of comfortable seating,and has a dining table, gas fire and tv with dvd and freeview channels. 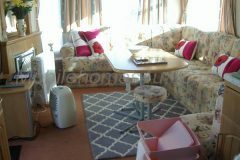 Well maintained kitchen with everything you'll need including cooker, toaster, microwave. 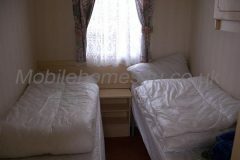 One double bedroom plus one twinn bedroom, each with a wardrobe, heaters, protecters for mattresses, pillows, duvets. We do not supply bedding and pillow cases. Hot and cold running water. There is a shower but also there is a well maintained shower block in the camping and caravan field ajoining. There are seats and a small washing line attached to steps. Room for 2 cars to park outside. Booking Information: 7days to pay a deposit of £100 non returnable for accepting the booking. 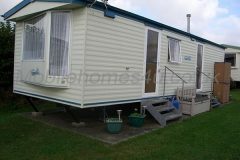 21 days before holiday begins full payment to be paid unless prior arrangements with owners are met. Children: no playing around other caravans on site and parents have responsabilities at all times. 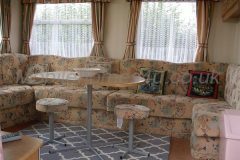 Dogs have to be on leads at all times on the site where caravans are, also not to be left in caravans on their own at any time. 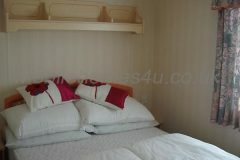 Price range (per week): £270 to £420. 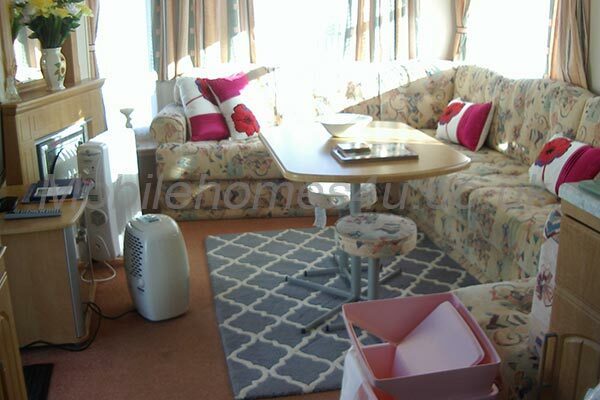 To book or for more information please contact owner.